I’ve got a soft spot for Midwestern talent, and female Minneapolis rapper, Lizzo, is one more diamond in the rough country of middle America. This is her debut album released in 2014 but slowly gaining a following. I heard ‘Batches and Cookies’ a few months ago and couldn’t forget the catchy hooks. Lizzo has an appearance like Queen Latifah, swings a rap cadence like Missy Elliott, and her lyrics dig at social issues like Lauryn Hill. This is going to be one of those albums I want to learn all of the lyrics hoping that some of Lizzo will rub off on me. 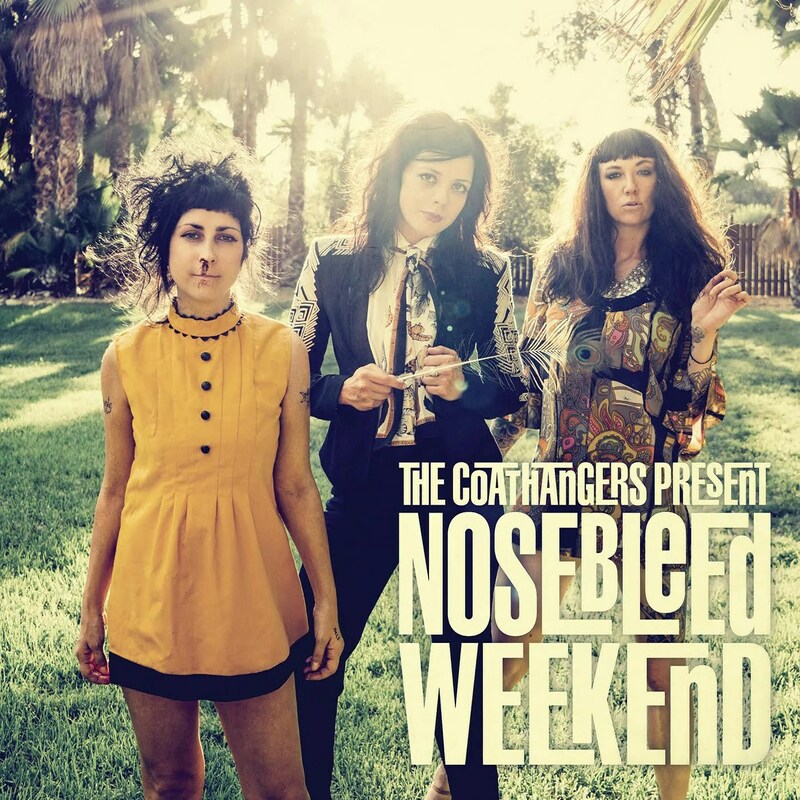 The Coathangers lunge straight for my grunge throat that loves Grrrrl groups with a drive and sharp teeth. Nosebleed Weekend is their fifth album and other reviews have likened them to an art alt band that has finally come together in sound. This is my first exposure to the trio and songs like Perfume and Make it Right remind me of aggressive break up music that, honestly, there is always an occasion to listen to. It’s a dirty/garage guitar sound that I love and dang these girls look like they mean business. I first heard Nathaniel Rateliff and the Night Sweats watching Jimmy Fallon who had fallen in love with their song S.O.B., a song that has all the humming and finger snaps of a Mumford and Sons song but it’s their older brother writing the lyrics and he’s far more acquainted with disappointment. 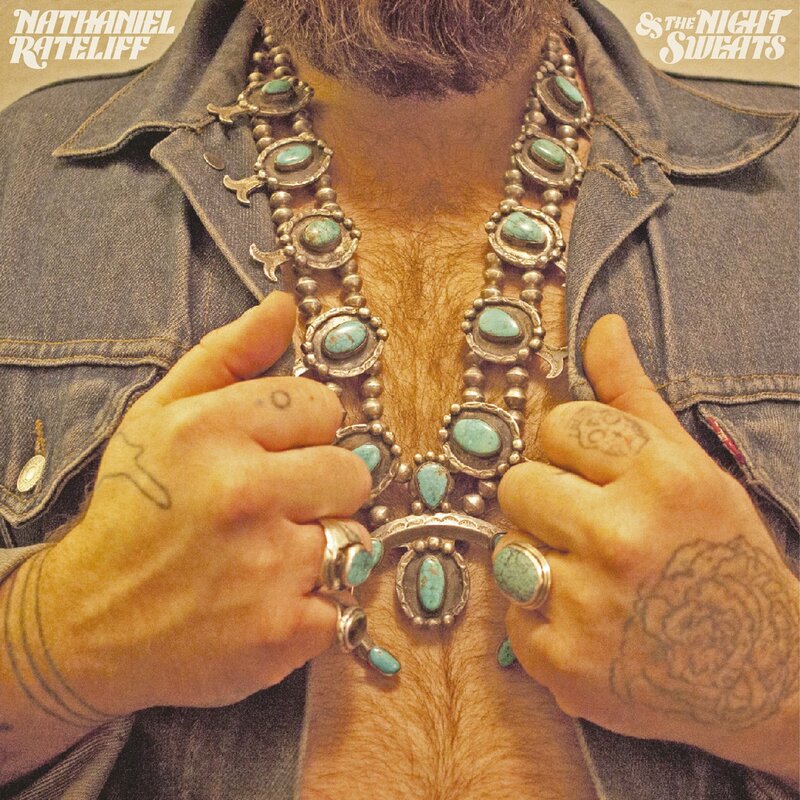 Nathaniel Rateliff and the Night Sweats could be classified as blues, maybe, but the softer songs on the album are more reticent of recent groups like Fun or like the previous mentioned Mumford and Sons. As I round the corner into my forties songs like I Need Never Get Old seem like potential candidates for personal anthems. Rateliff played a local (somewhat) show in Jackson County at a venue called Codfish Hollow (outside of Maquoketa) and stated in a few interviews that it was the best venue he’s ever played. I regret that I missed it, this kind of music in a barn in Jackson County? It’s like eating grits in Texas, just doing things the way they’re supposed to be done. I hope some album suggestions do you well on a what should be a beautiful weekend. Make sure you turn up whatever you might be listening to and open your windows.